La Bodega Meat & Produce proudly offers the best quality meat and produce available in the market. Our produce comes straight from the farm, where it is grown to meet the most demanding standards. We also pride ourselves in providing the freshest Mexican produce. Our meat comes from the biggest and most recognized brands available in today’s market. 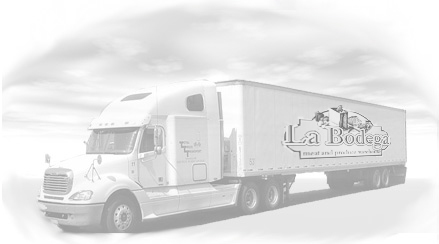 La Bodega Meat & Produce is proudly owned and operated by the Nafal Family. Our story started in the year of 1988 with a small convenience store in the state of Florida. As our business began growing, we decided to relocate to Houston, TX in 1998; more grocery stores were opened throughout the course of the years, all of them with a meat department featuring the freshest cuts of meat from the main meat packers in the US. With our customer’s interest at heart, and in order to provide the best service we could, in the year 2004 the idea of a warehouse that would supply our increasing demand of meat and produce, was conceived, thus La Bodega Meat & Produce was born. 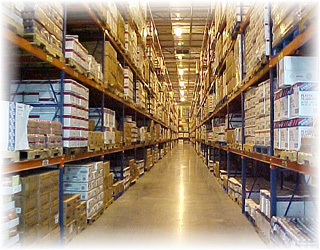 The Nafals and our extended and hard working family at La Bodega Meat & Produce strive to provide the most wholesome and fresh product- meat, produce and even plastic and bakery supplies- available in the United States and abroad, and deliver it to our customers in a fast and dependable service to guarantee their satisfaction. In order to supply the the growing demand of seafood for all of our customers we have decided to try and go direct with the manufactures and suppliers around the world.